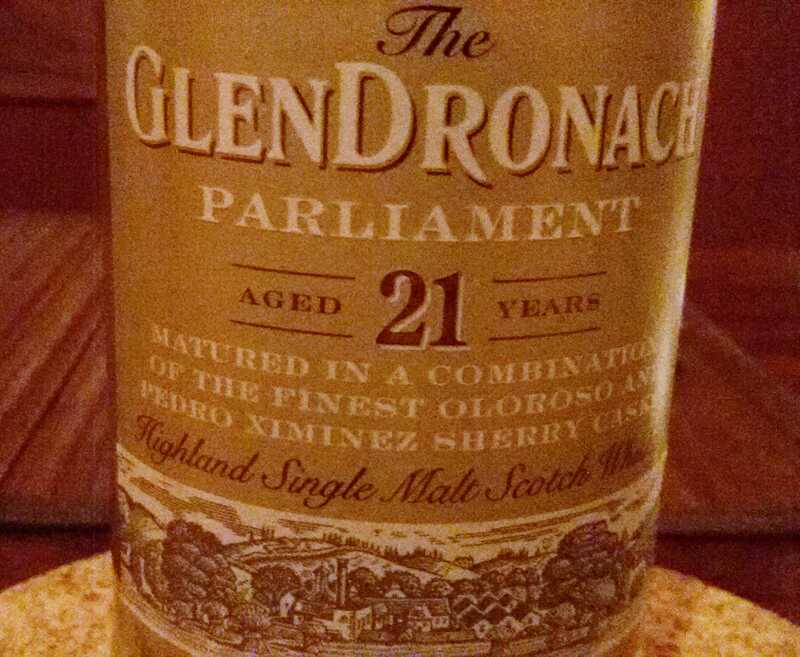 Our January 2015 tasting session offered three new whiskies to sample: Bailie Nicole Jarvie, Paul John Single Malt Edited and GlenDronach 21 Year Parliament. This session was definitely one where the best was saved til last! As usual, we first sampled blind then revealed the whisky. 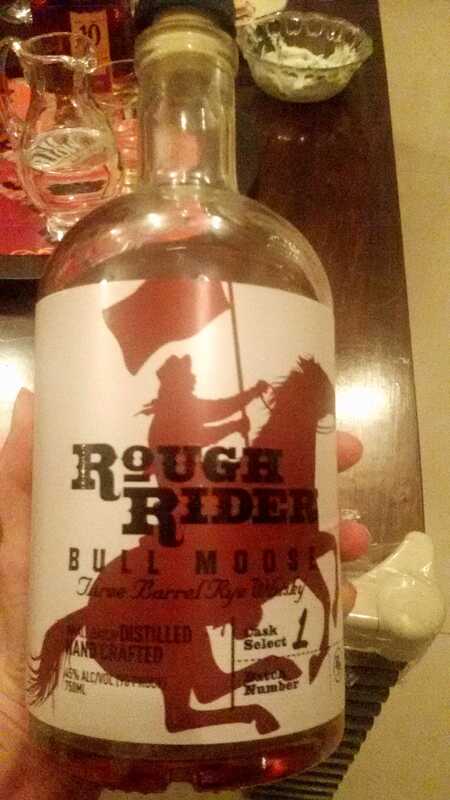 For an all-nighter – one of those wonderful whiskies where a little goes a long way! Well…. We had a bit of debate over which was ‘sharper’ or ‘more mellow’ however it seemed the newly opened bottle was much more pronounced, rounder and more complex whereas the opened one slightly ‘cut’ but still a marvellous malt. Confession time? Our host sez it is his current favourite! And I will admit to draining the last drop from the opened bottle… sorry folks! In short – not to be missed! Welcome to India’s newest offering in the Single Malt category! This is the 2nd from our January 2015 Mumbai whisky sampling session after the Bailie Nicole Jarvie (BNJ). Talk about a surprise! This new single malt from India definitely shows promise. It could benefit from more aging and peat… however as a first bottling, it is a good beginning. While clearly a work in progress, it will be interesting to see where Paul John goes next. 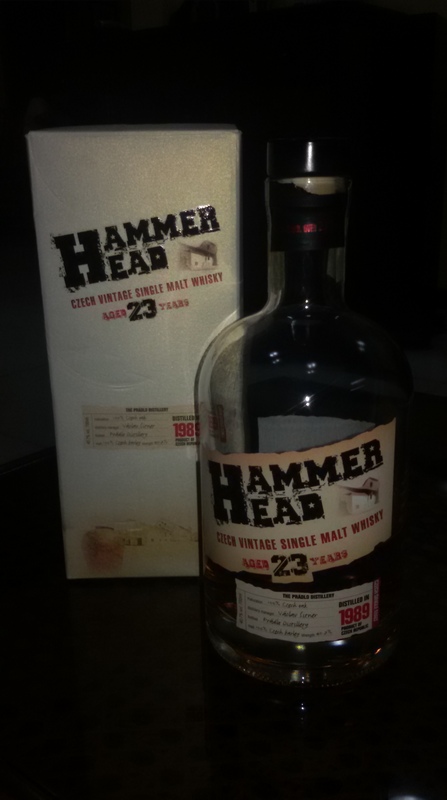 We tried one of their two single malt whiskies (Edited and Brilliance) released in May 2013 in Goa (not Maharashtra yet!) – and understand it the ‘1st bottling’- lucky us! Promising… but should have practiced susegad a bit longer! Since this introduction, we’ve had many more brushes with Paul John whiskies! Our January 2015 Mumbai’s whisky tasting club‘s session was hosted by our resident expert and the first whisky sampled was the Scottish blend Bailie Nicole Jarvie – better known as BNJ. As per our usual approach, we first blind tasted the whisky and then revealed it to then resample and discuss further. Nose – Very light, honey, initially had more the scent of fruit than anything specific, then a hint of banana emerged, and vanilla. Post the initial tasting as it settled further to a delightful baked apple pie! Scottish blend from Glenmorangie – bravo to our identifying prowess! We did let it breath further and revisited a few times during the course of the evening to see if anything new emerged. Other than the baked apple pie in the nose surfacing, it remained consistently light, pleasant and unremarkable. Our final conclusion? It is a mild-mannered whisky that could prompt more conversation than the Glenmorangie 10 year but in that same category. In other words… pleasant but nothing spectacular. One consequence of gallivanting off to Amsterdam in November is I missed our monthly tasting session. 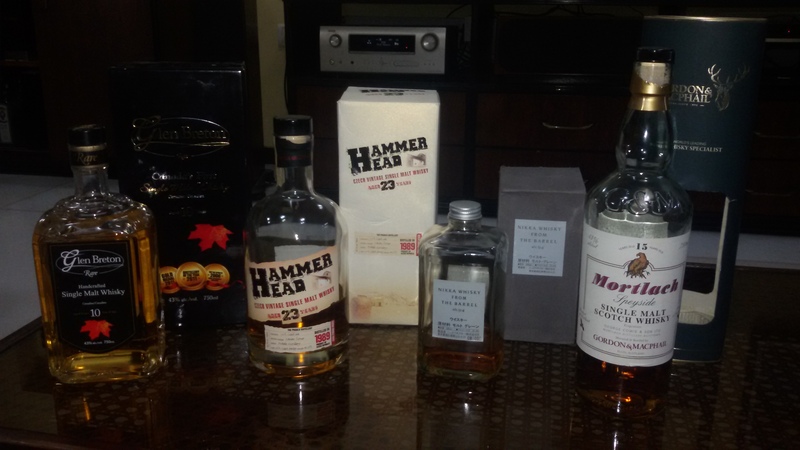 However given it featured whiskies from four different countries, I convinced our host to do a special ‘make-up’ session. What follows is a blend of the original sessions notes from another club member and mine from last night for your reading pleasure. You can be forgiven for not being instantly familiar with this single malt from the Czech republic. Back in 1989, Pradlo distillery decided it was high time to make a proud Czech single malt. With only Czech barley, water from the Bohemia region, aged in 100% Czech oak, the one concession was using a hammer mill masher from Scotland, a single batch was produced. Then the Berlin wall fell and everything changed. Any further production stopped and the distillery was more or less forgotten. Til 23 years later it was ‘rediscovered’ and commerce took over with a decision to bottle the mystery malt. The result? A curiosity piece, great story and slice of history more than a memorable malt. Coming from Canada, we’re known for Rye whiskey blends not sophisticated malts. 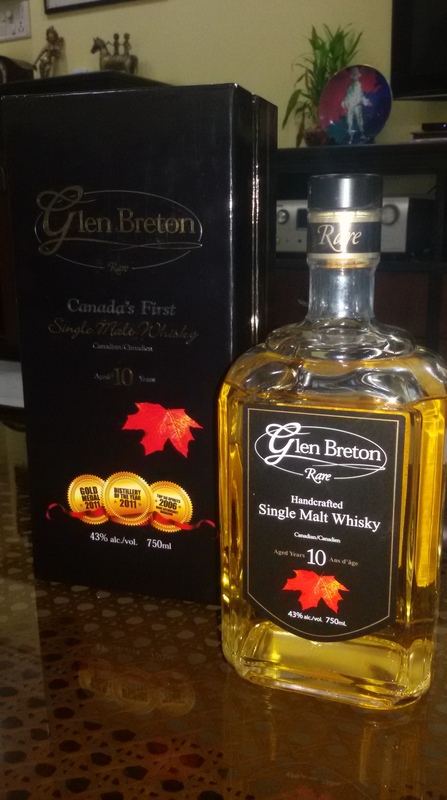 Touted as one of only two single malt Scottish-style distilleries in Canada, it is ‘matured’ in American oak barrels. However seems much more akin to a not so great 3 year old, certainly not a 10 year! We previously sampled this disappointing offer and were reminded – do not repeat! This blend reminds that sometimes it is worth playing around – in this case blended and then re-casked to further mature. Definitely worth trying but not a future purchasing priority. By far the most interesting of the evening and a reminder to keep grabbing the Gordon Macphail bottlings. 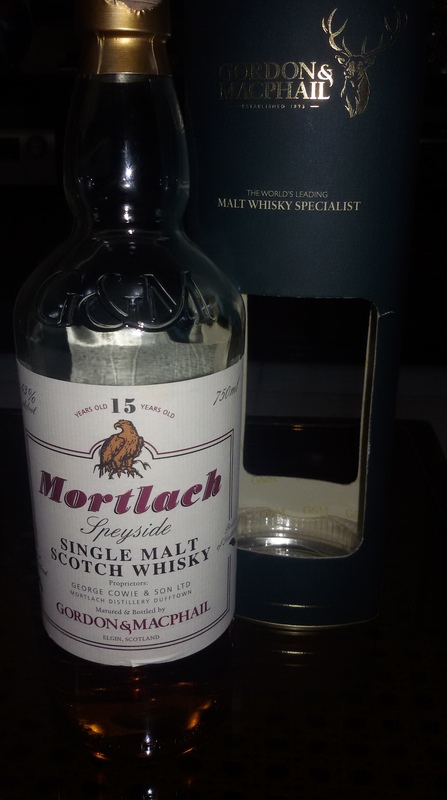 A cross-sampling of the Mortlach and the Ledaig led to speculation that while each is distinct, there is a stamp of ‘character’ that distinguishes Gordon Macphail products. Must say I’m glad I didn’t miss our little trip around the globe! 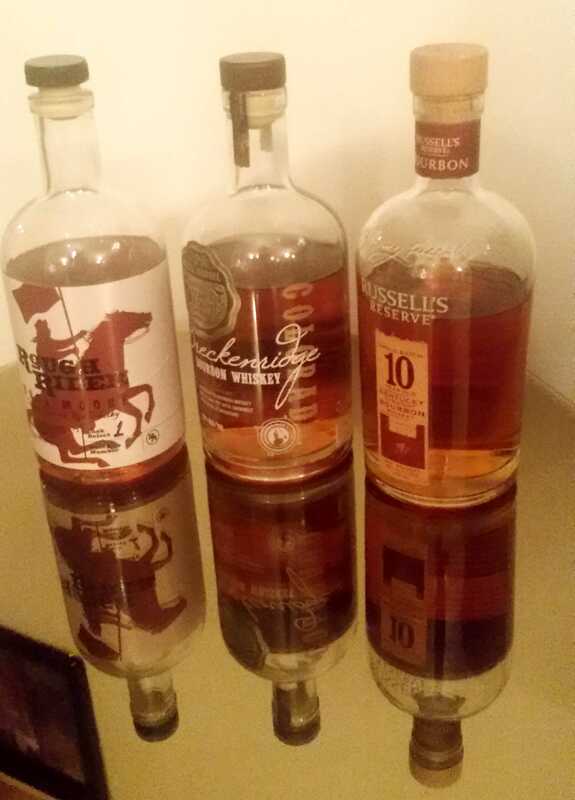 Our last monthly malt meeting of 2014 had a decidedly American twang with two Bourbons and a Rye! Given that the US now has over 2,000 whiskey listings with 600 new distilleries, it is no surprise that there are plenty of options to sample. As none of us had tried these American offerings, we dispensed with our usual blind tasting and merrily went straight for the bottles! We toured three different states – Kentucky, New York and Colorado. 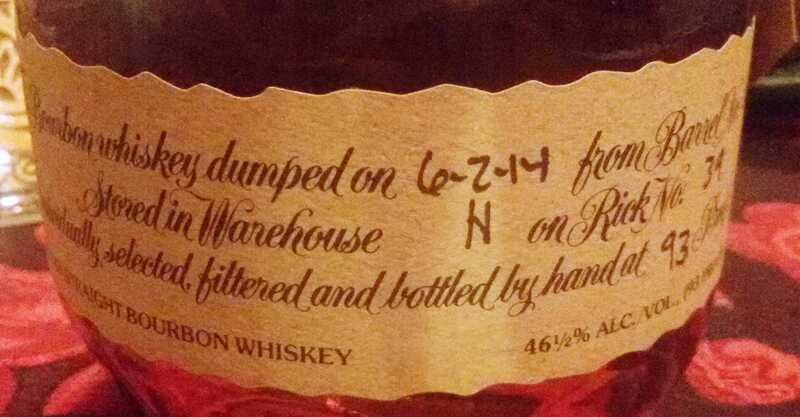 Small batch Kentucky straight bourbon matured in ‘alligator-charred’ virgin American oak casks. 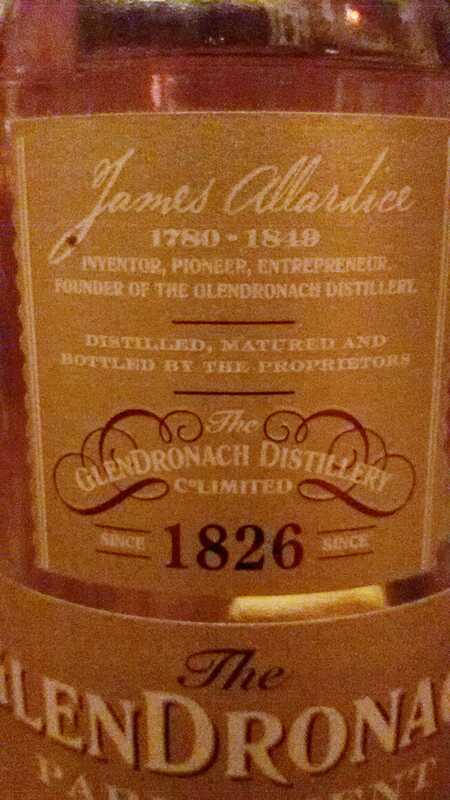 Conclusion – A nice, easy drinking whisky. And we all enjoy a bit of that from time to time! Bottled in Long Island Spirits in New York. This rye is matured only one year and is made from a mash of 95% rye and 5% malted barley, matured in 3 barrels – new American oak, straight bourbon cask, then finished in casks used to age Pine Barrens Single Malt Whiskey. The ‘Bull Moose’ name comes from the nickname of Roosevelt’s Progressive Party, formed in 1912. True Americana! 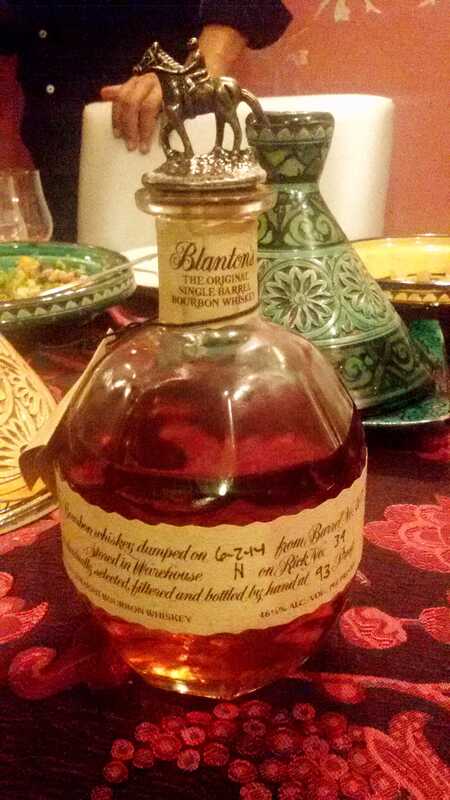 And just when we thought the tastings for the evening was over… out popped a repeat from an earlier session consistent with our evenings theme – Blanton’s Single-Barrel Bourbon. With its trademark Blanton stoppers – we have yet to collect each in the series to see the race in action! 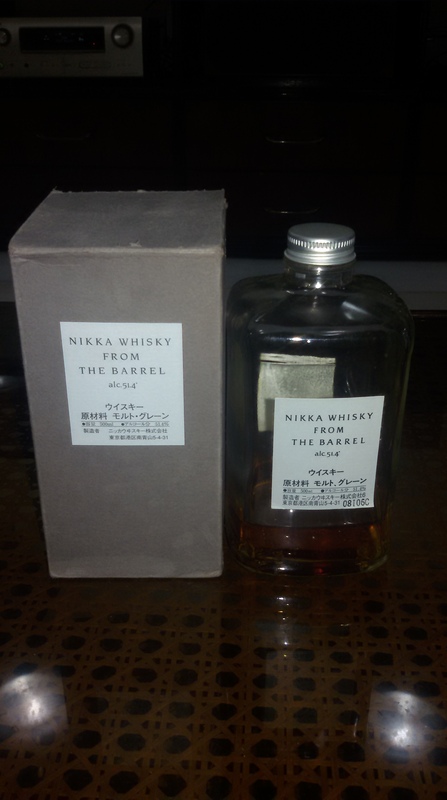 2014 brought several opportunities to sample brash whiskies from North America, however my personal preference remains single malts from Scotland or a few favourites from Ireland and Japan. You?